Serving only the best trading & investment interest for every client member; and guiding global tactical investors & active traders, while differentiating an independent market analysis from 'Main Street to Wall Street' by making the right market calls more often than not. Thus avoiding unnecessary loss while trading the financial markets. 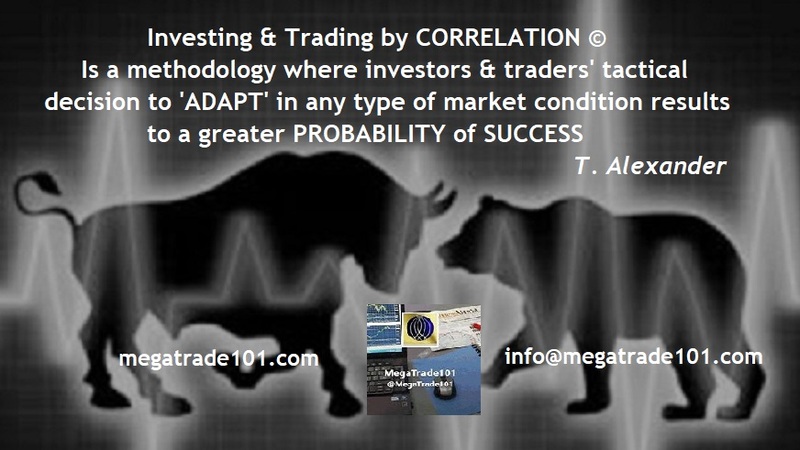 Original 'Trade Avenue©' for Top Strategies On Trade managed & developed by MegaTrade101. This is where active 'Tactical Investors & Active Traders' converge during real time global market activity to make the right trading decisions & appropriate strategies. By meticulously analyzing proven techniques which are actionable strategies from proven "Collective Top Trade Journals & Market Insights" relative to global markets today. The distinct advantage of having investors' own way of coming up with an 'Independent Trade Decision' with the able assistance of our 'Premium Online Trading Membership', that can provide guidance & timely execution with 'Defined Global Financial Instruments' that matters the most for investor / traders. Join the TSOT.CLUB for the right reasons & objectives, as a premium member where the benefits of investing in one's trading / investing education is our Fiduciary Duty to each member. It's not only about the trade that matters, but the strategy that goes with it. To positively deliver results, when executed right!